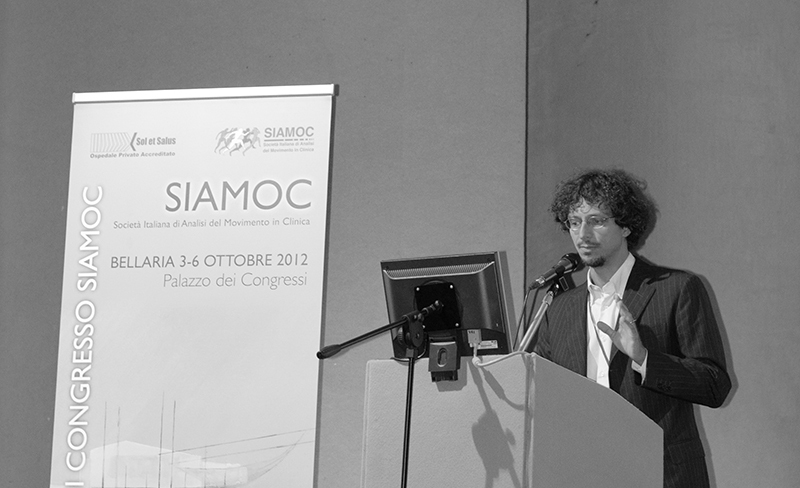 Andrea Merlo had conceived and developed softwares according to our specifications and needs to process kinesiological signals from EMG, force plates, accelerometers, gyroscopes, electrogoniometers and foot switches. He was highly appreciated for his competence, creativity and availability. 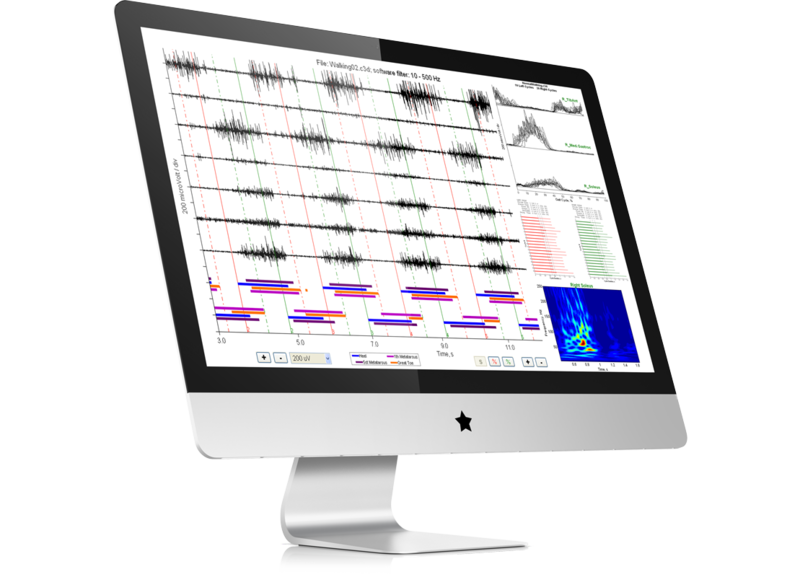 We’ve been working together for more than ten years, progressively improving both clinical and research activity of the motion analysis laboratory. Expertise and competence allowed developing new protocols tailored for the assessment of patients and easy-to-use but powerful software to manage them. 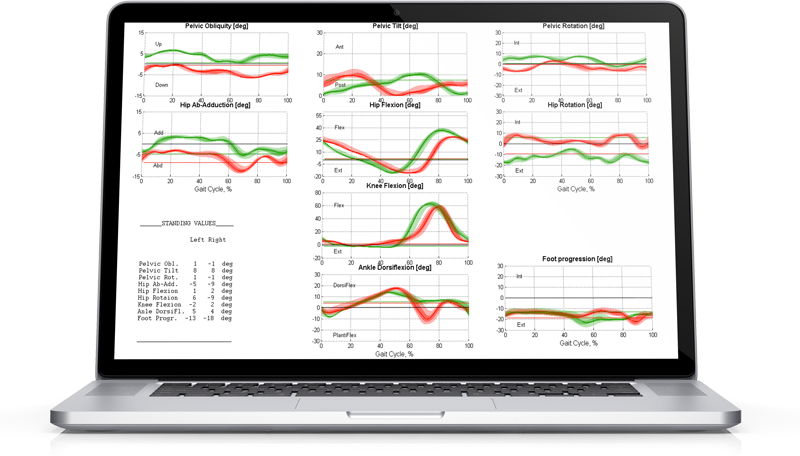 We can support you through every study phase dealing with human motion analysis and rehabilitation: design, data collection, statistical analysis and scientific reports. We can help you in selecting outcomes, devices for your motion analysis laboratory and protocols for assessing movement, muscle activity and posture in both healthy subjects and patients. MerloBioEngineering supports rehabilitation professionals, gait analysis labs professionals, biomechanists and researchers providing them with technical, methodological and statistical skills to generate evidence for use in studies and practice. 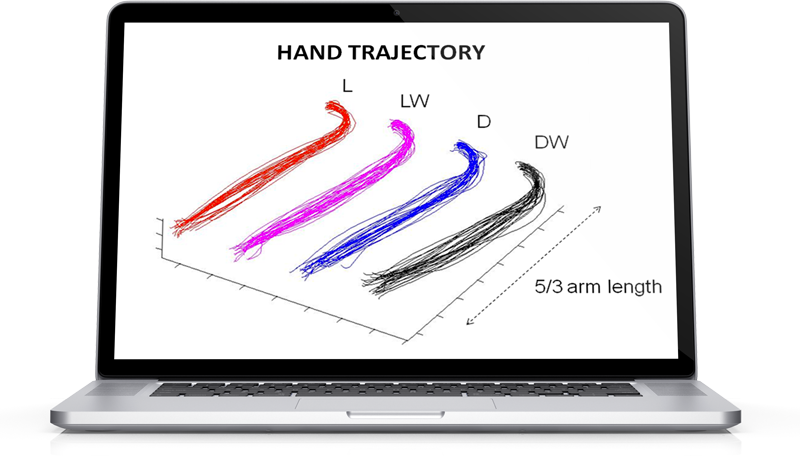 We can help you measure the motor performance of healthy subjects and the residual ability of patients regarding gait, balance, upper limb motion, trunk control, squat movements, chewing, muscle activity and fatigue and then convert the results into evidence-based numerical indicators. We can support you in the design of research studies, the selection of evidence-based outcomes, the design of sample-sizes, data collection procedures through electronic Case Report Forms, the subsequent biomedical signal processing and statistical analysis, as well as the writing of scientific reports and papers. We can make you independent by supplying software customized for your instrumentation and data. Over the last ten years, MerloBioengineering has provided expertise to many clinical working groups leading to the publication of their articles, prizes for their research, patents for their inventions and invitations to lecture at international conferences.